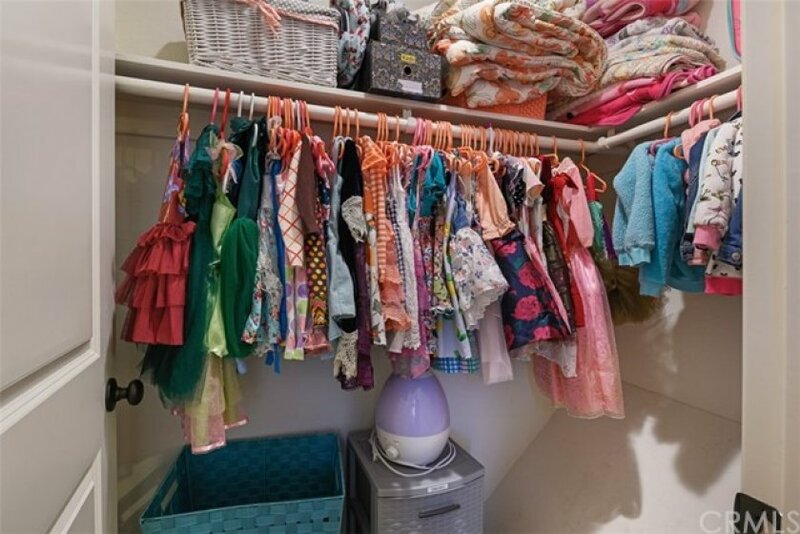 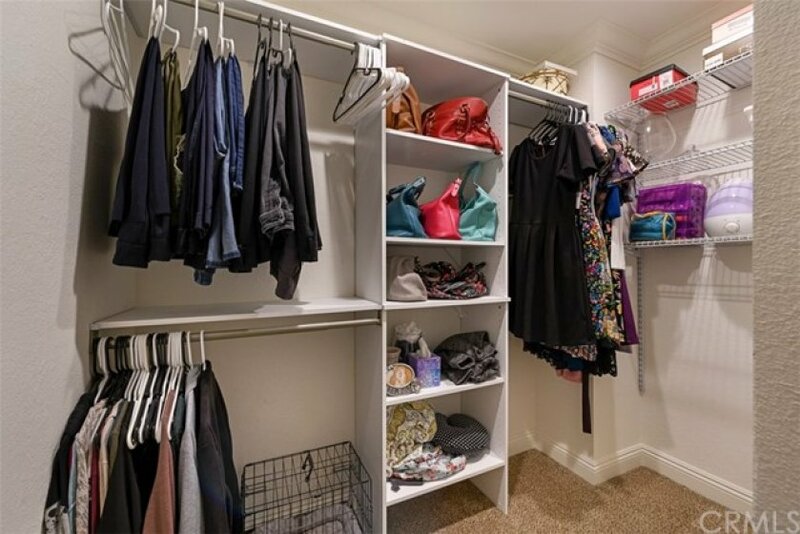 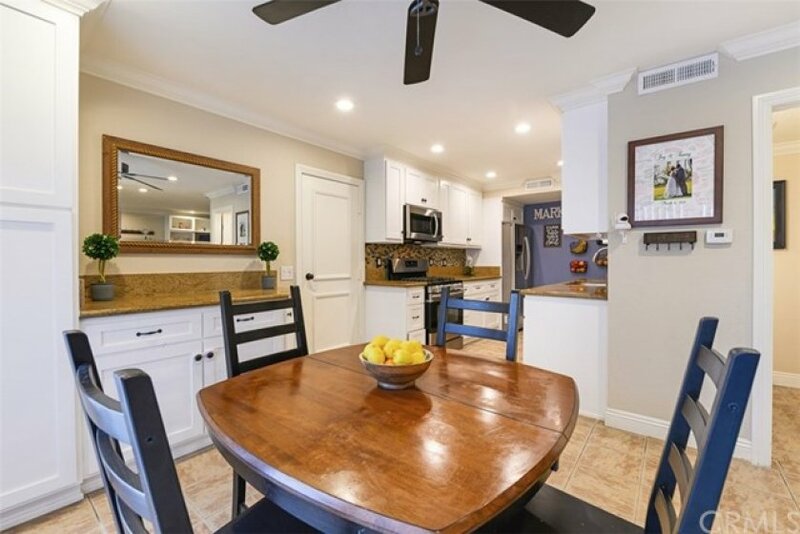 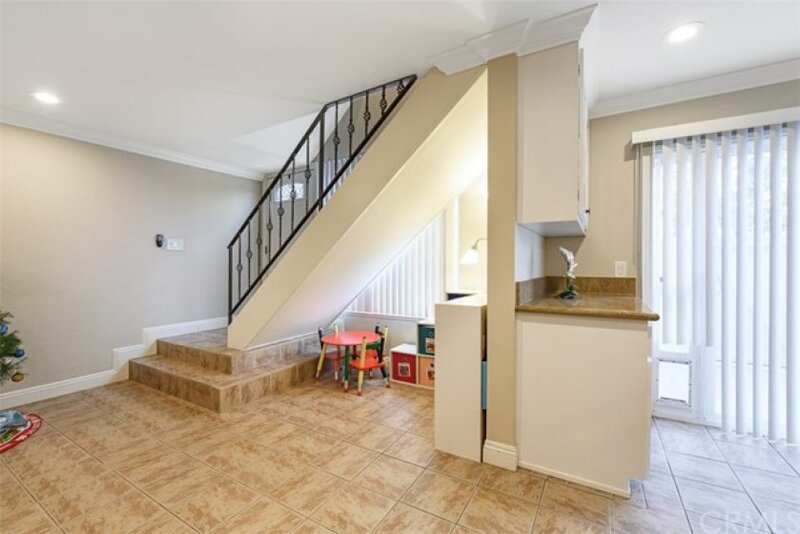 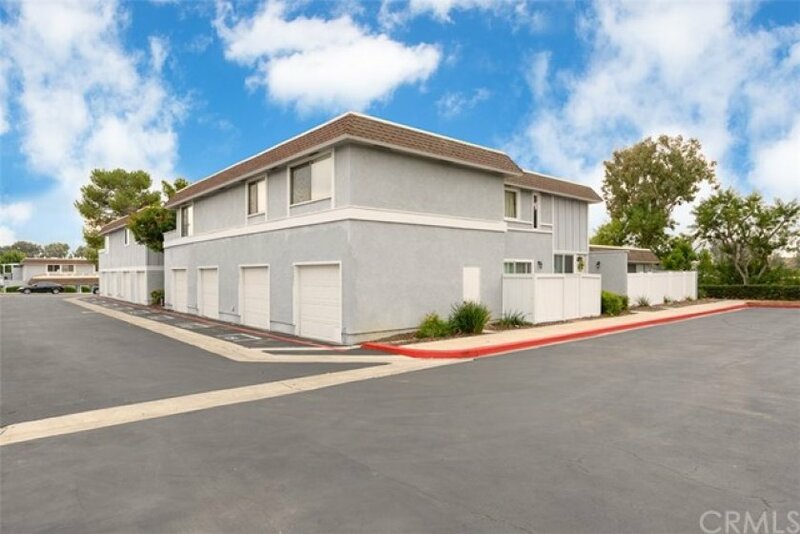 This Upgraded townhouse is, light, bright, and airy! 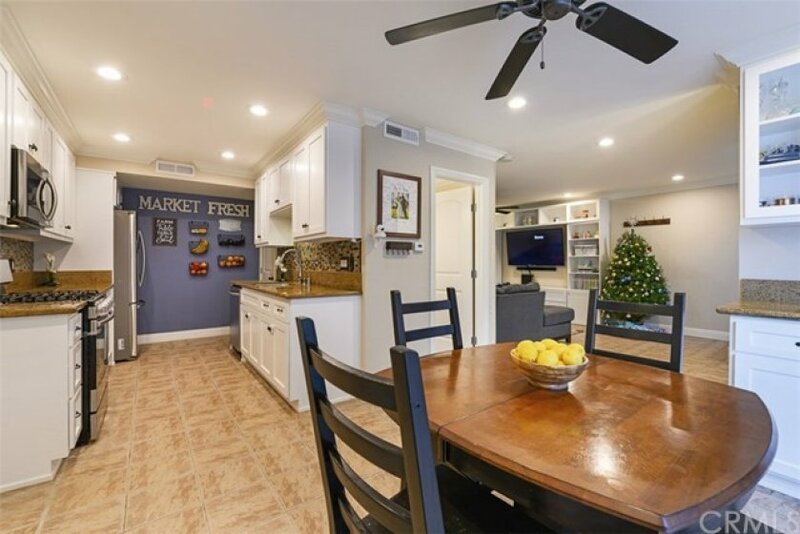 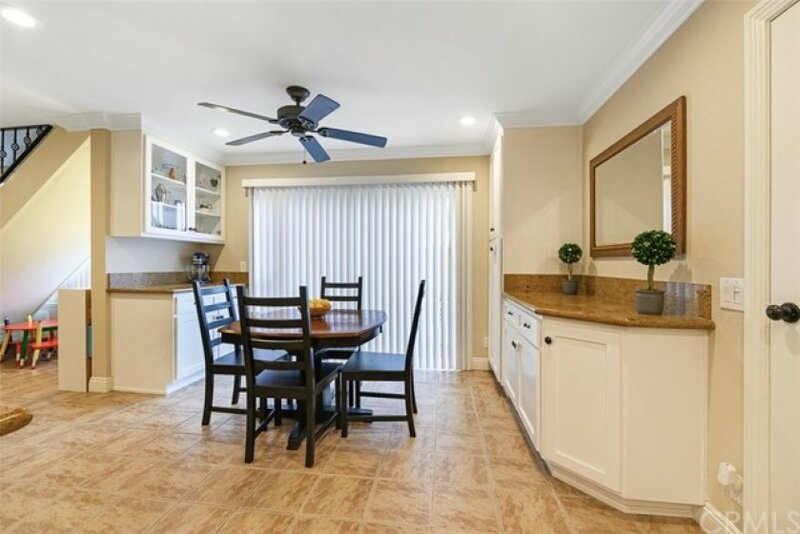 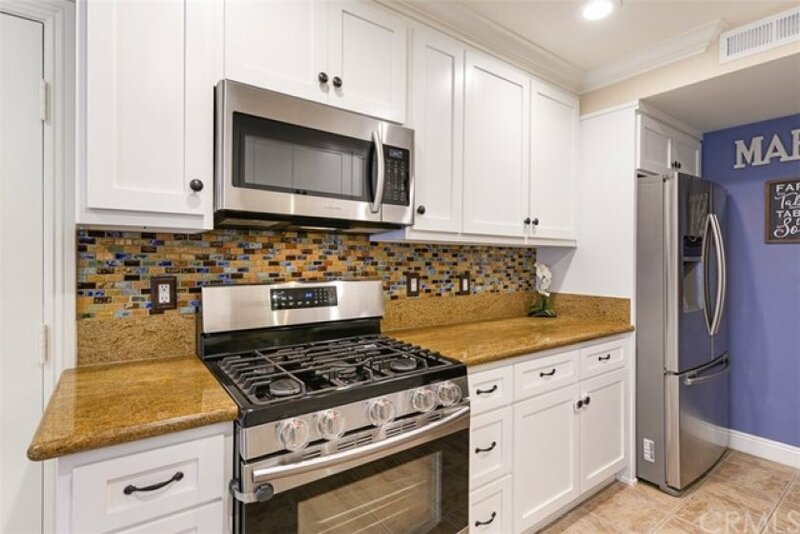 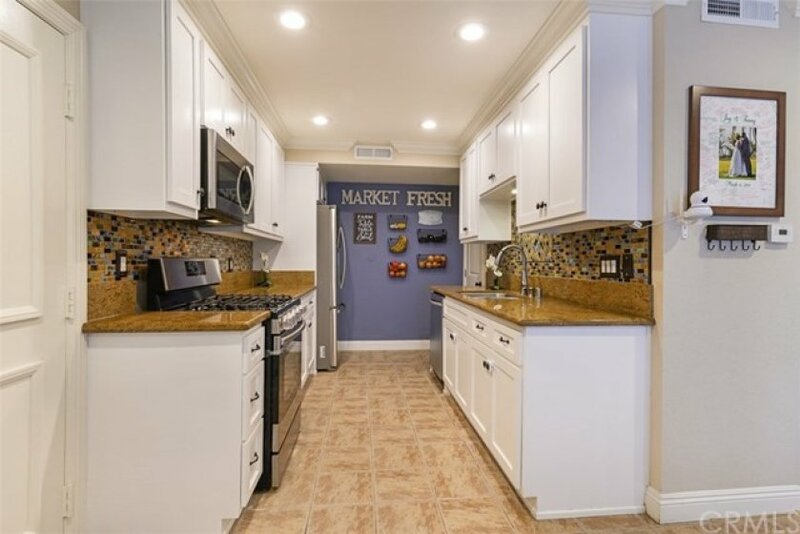 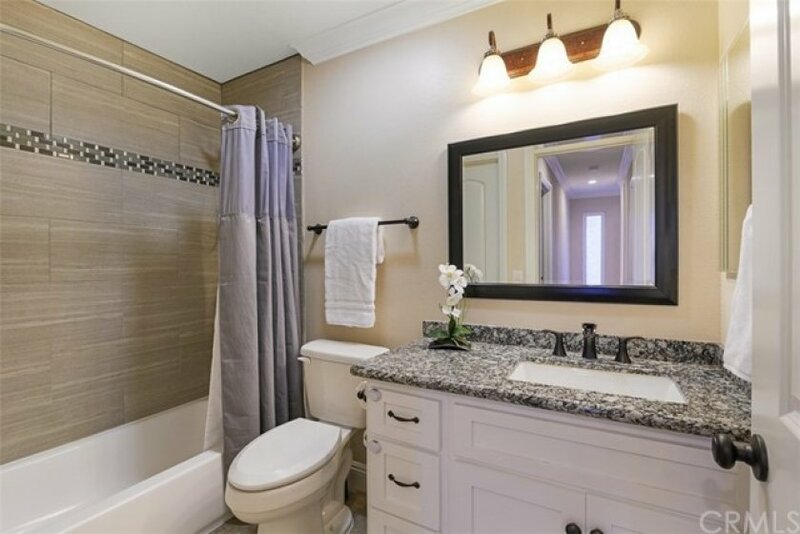 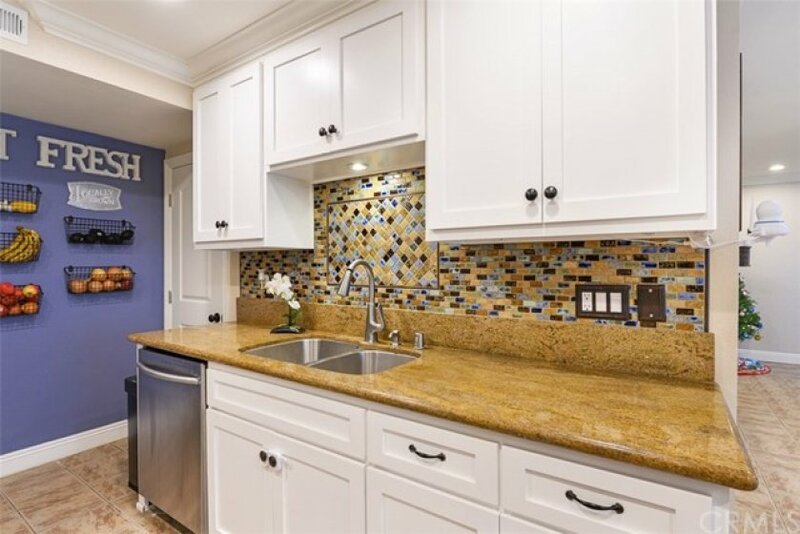 The several upgrades include, new bathroom fixtures, new windows, new a/c, new heater, granite counters, handmade porcelain mosaic tile back splash, stainless steel appliances, white cabinetry with ample storage and new interior doors. 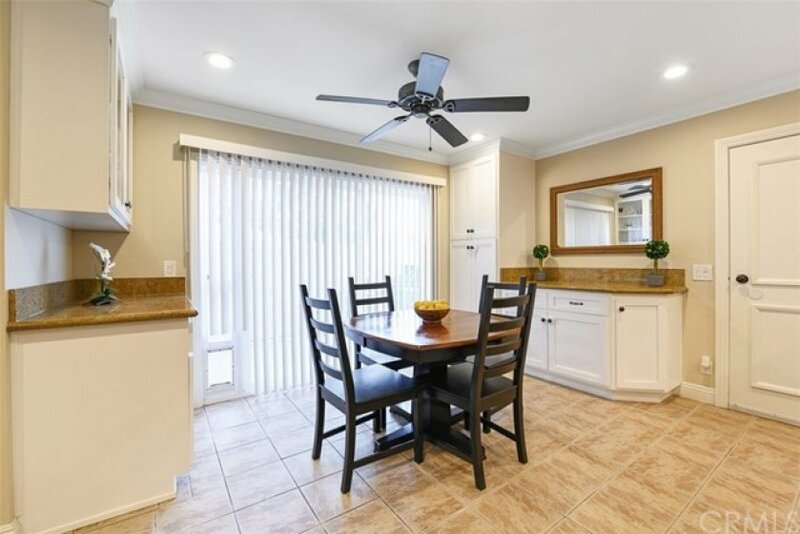 Spacious breakfast nook offers a sliding door to your private patio ideal for entertaining. 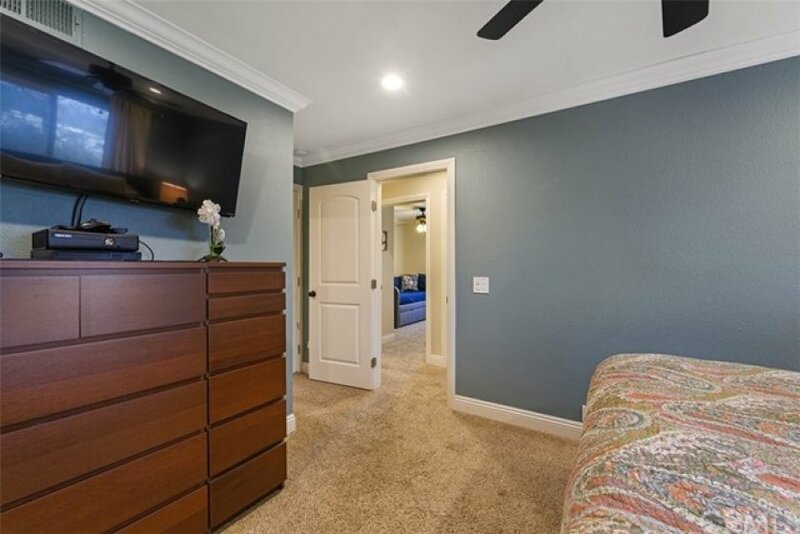 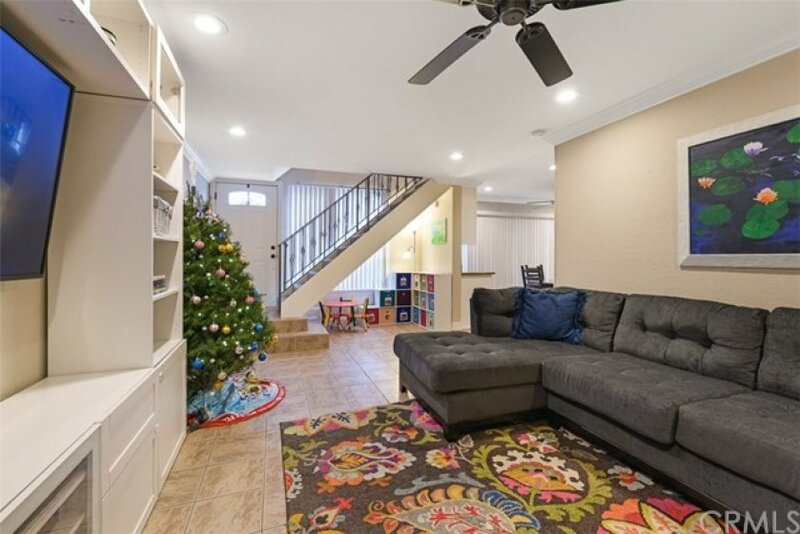 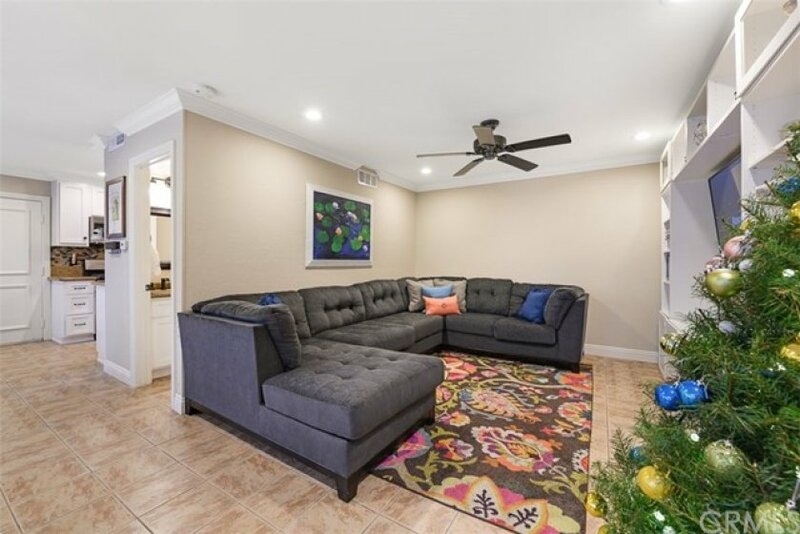 This floor plan offers a nice size family room with all the bedrooms upstairs each generous in size, the master bedroom has a spacious walk-in closet with built ins. 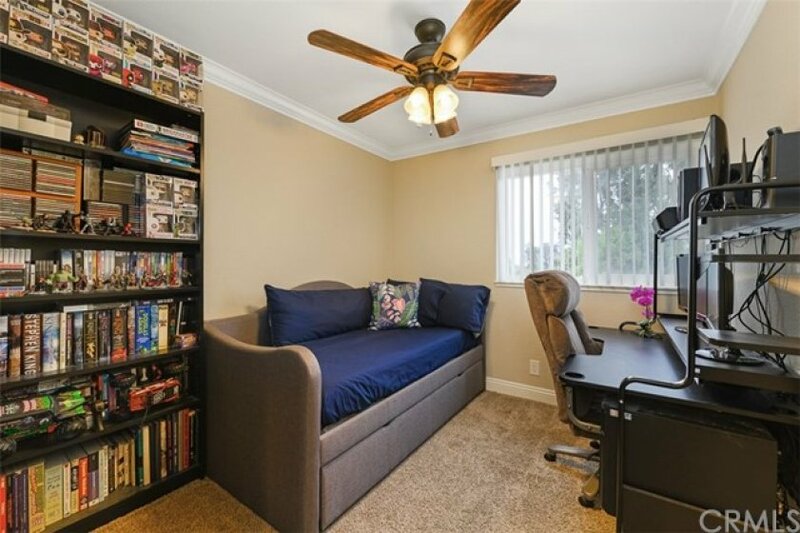 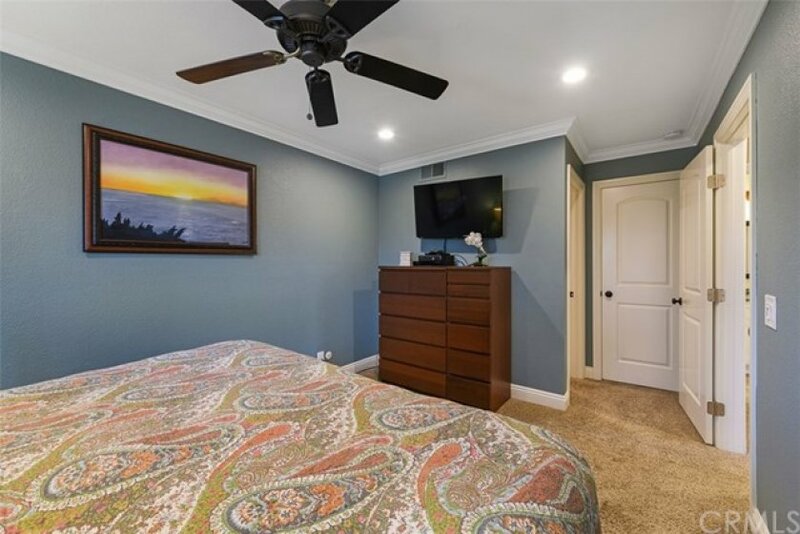 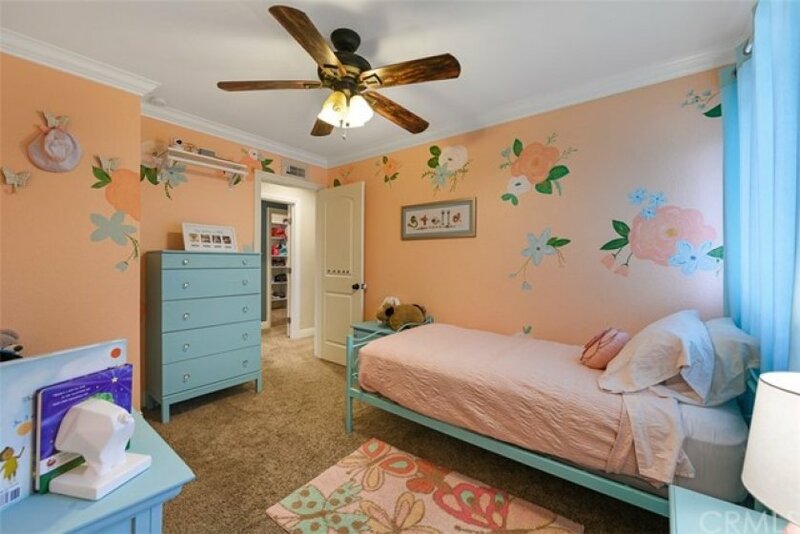 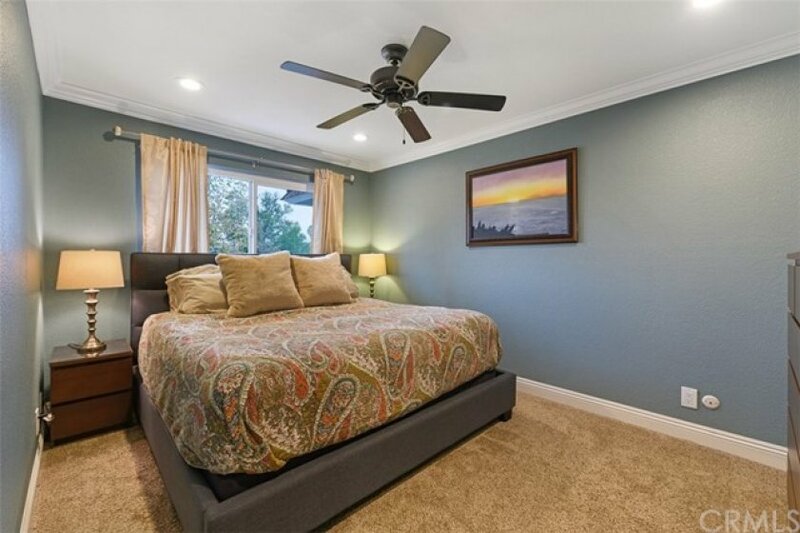 If thats not enough all bedrooms have ceiling fans, and crown molding. 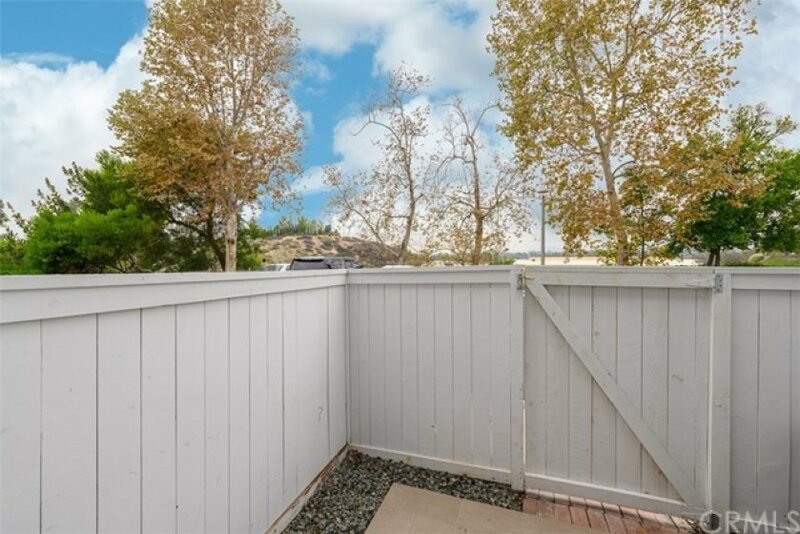 There is one conveniently attached over sized garage with epoxy floors and washer/dryer hook ups along with plenty of storage. 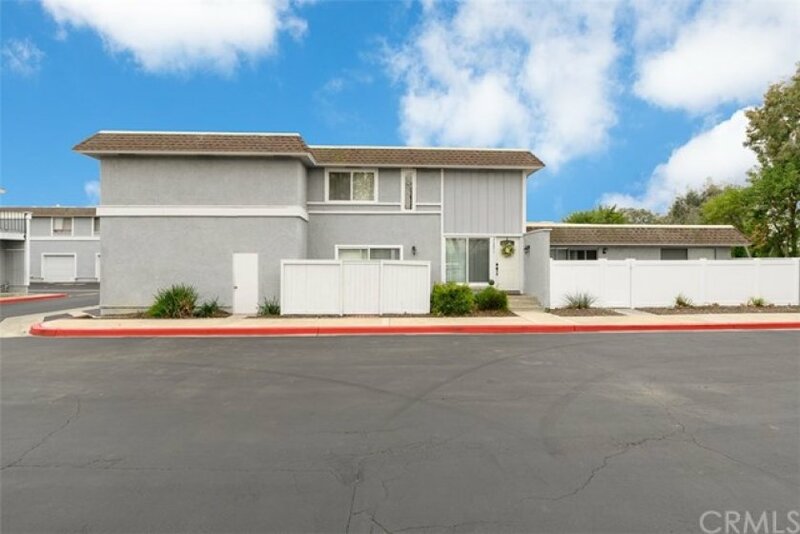 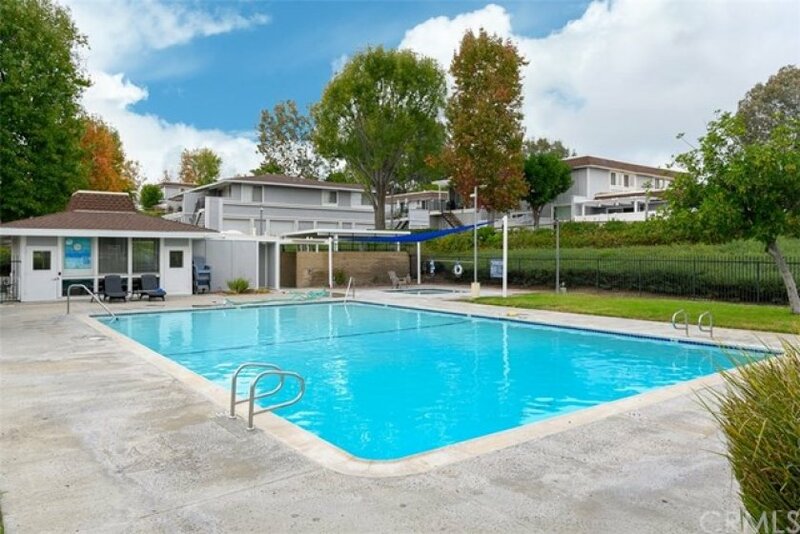 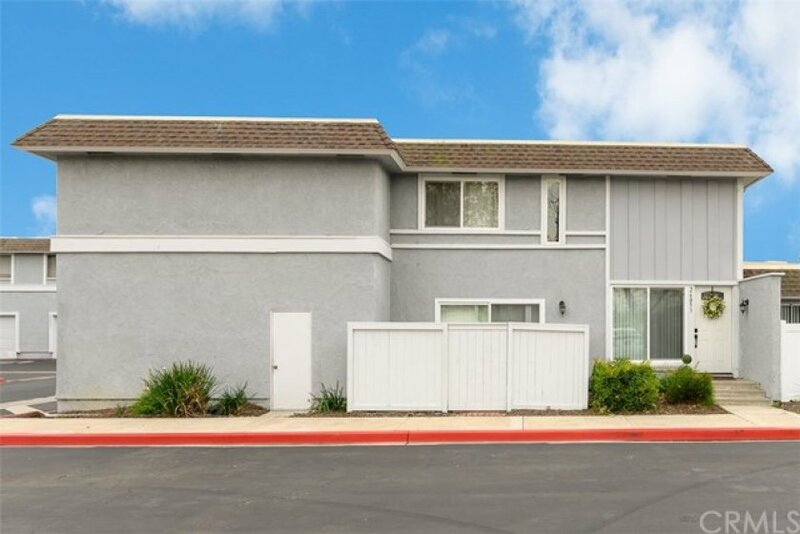 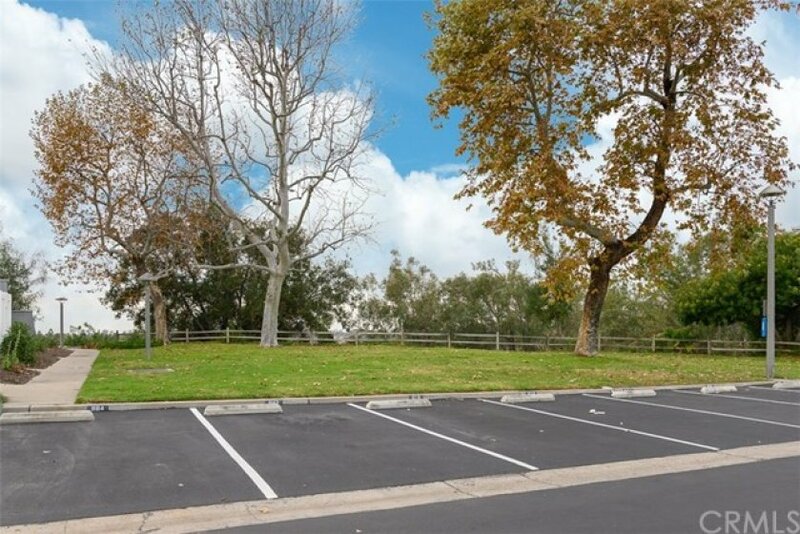 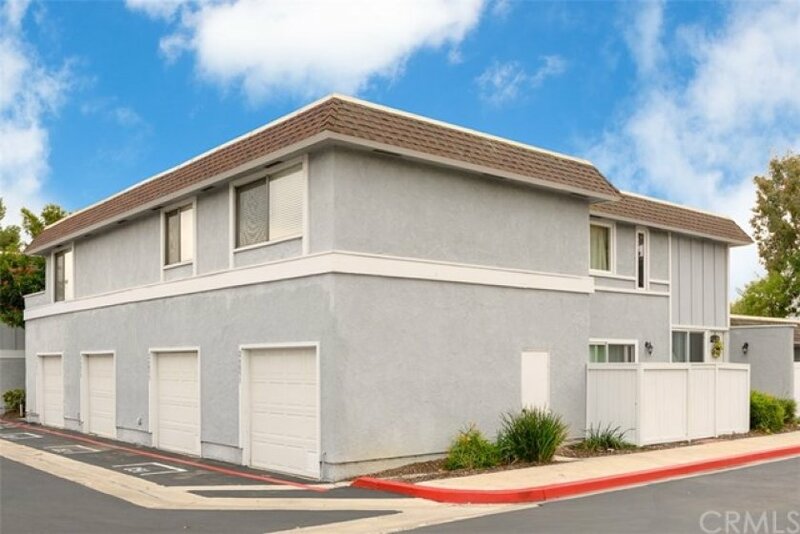 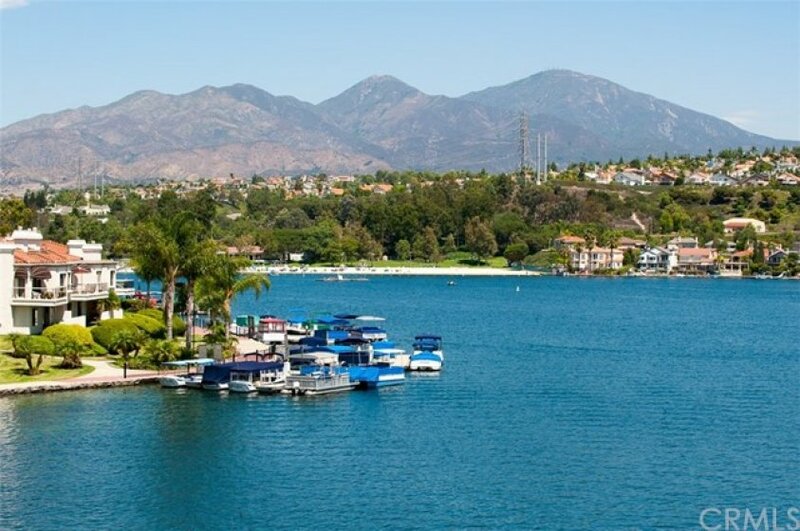 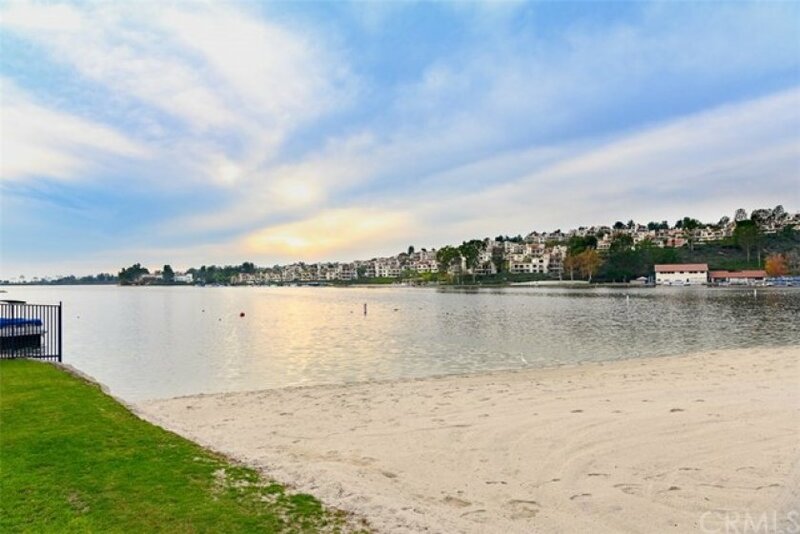 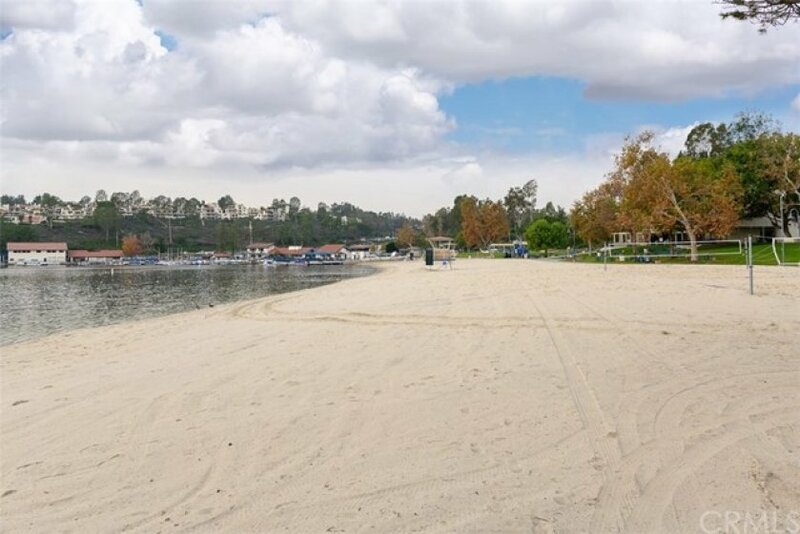 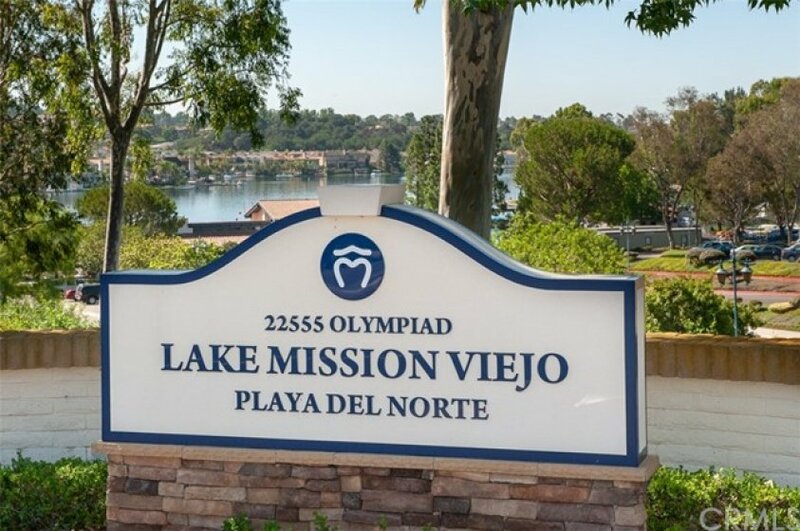 Living in this community you will enjoy all the amenities that Mission Viejo lake has to offer: swimming, boating, and year round activities. 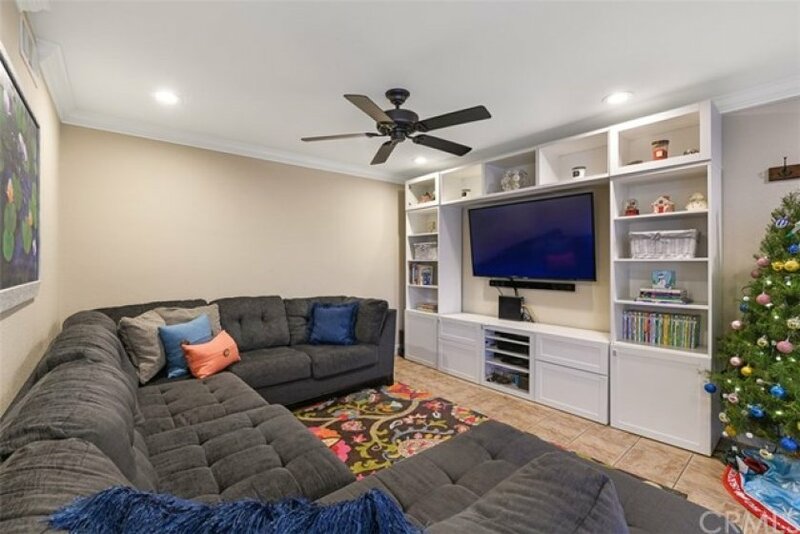 Low tax rate and no mello roos! 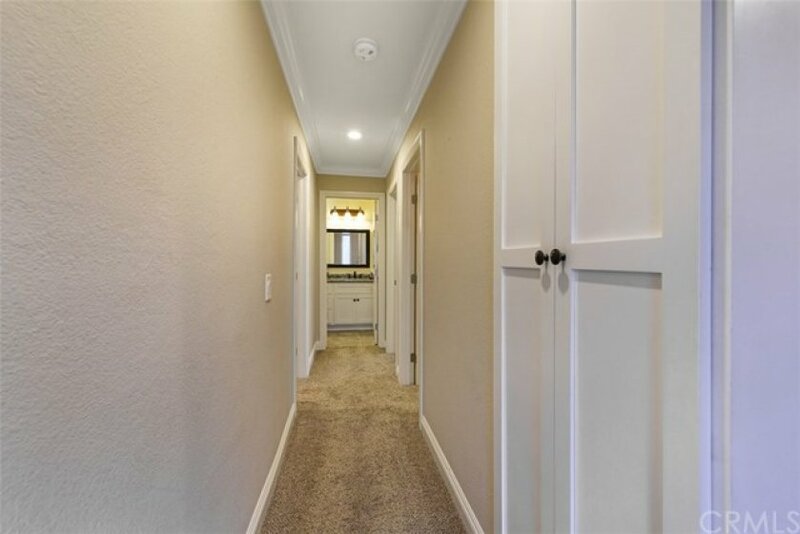 Don't miss out, shop fast! 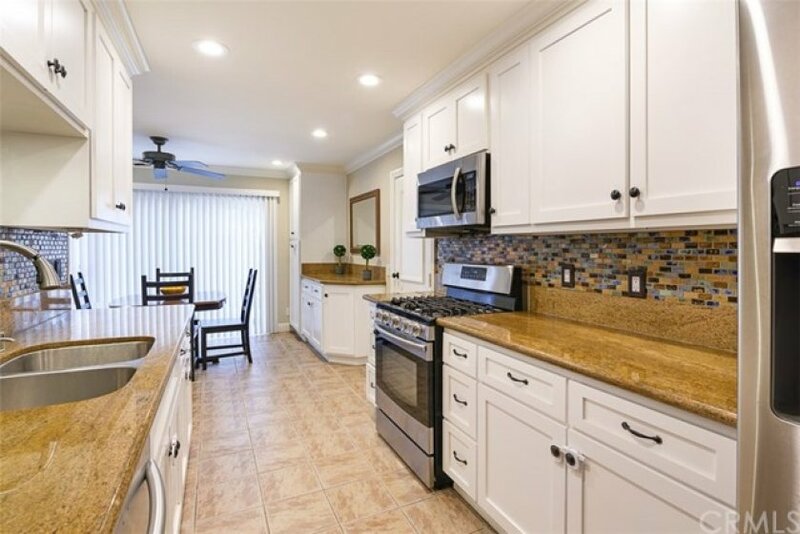 Listing provided courtesy of Kenneth Longo at Keller Williams Realty. 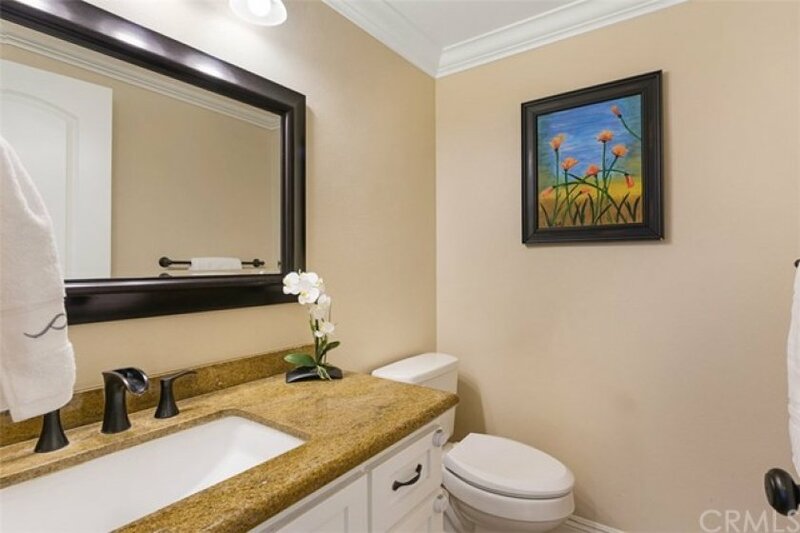 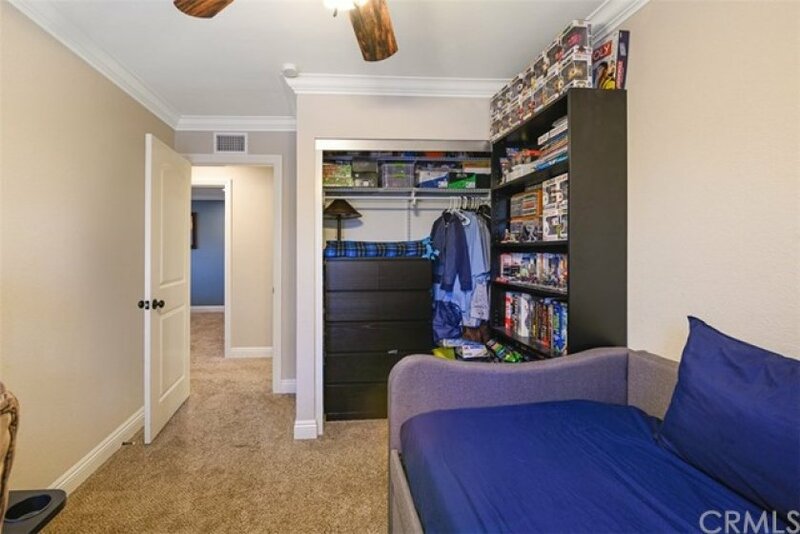 2 beds, 1.25 baths, 936 sq.ft.